Happy Holidays! 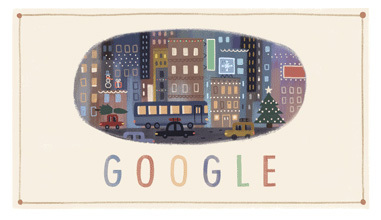 Does The Doodle Celebrate Kwanzaa? 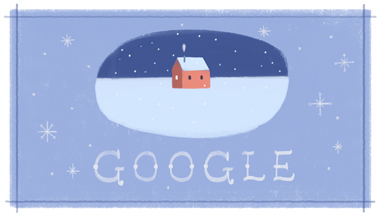 Today, the third-day in a row, Google has a happy holidays logo, this one is more wintery and snowy, with a winter cabin look. But today is not Christmas, it is the day after Christmas. Why not go colorful and go Kwanzaa, since today is Kwanzaa? 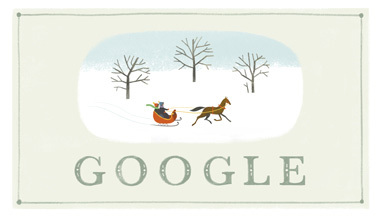 So there is the third Google Happy Holidays logo. There doesn't look like there will be a fourth one in the series.